The Island is the home to over 200 non-profits supporting a broad expanse of island issues. 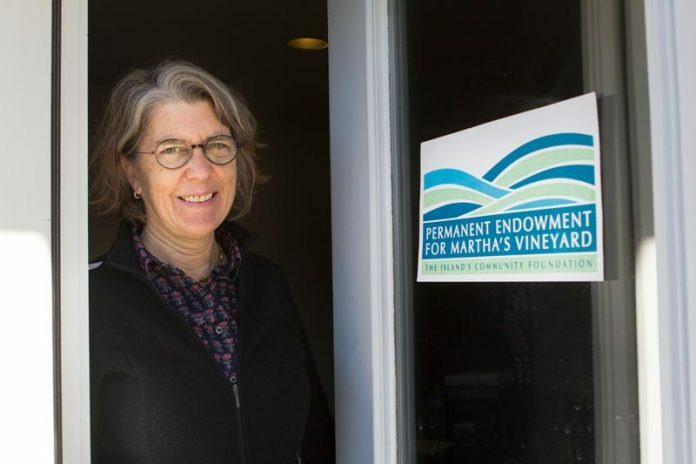 Connie Berry of the MV Times has interviewed Peter Temple of the Martha’s Vineyard Donor’s Collaborative, Ron Rappaport of Reynolds, Rappaport, Kaplan & Hackney, and Emily Bramhall from the Permanent Endowment, exploring what it takes to create your own nonprofit, and the options that are available here on the Vineyard. Read the article at the MV Times.